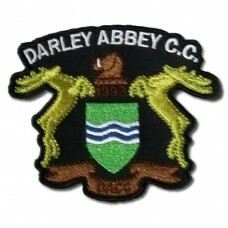 Club badges are ideal to create your own bespoke club wear. The badges are embroidered/woven. A mini..